Our shops are open Monday - Saturday, 10:00 - 4:00 pm. Catch our first Saturday Porch Sales! The Gift Shop holds a Porch Sale on the first Saturday of each month. Be sure to check out these special bargains on the wrap-around porch of the Daue House. 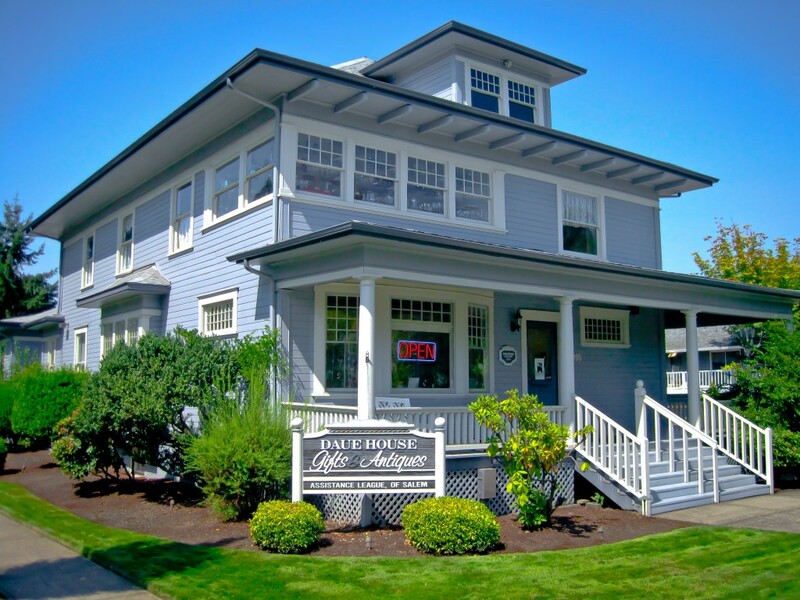 The Gift Shop and Encore Furniture will close if Salem-Keizer Public Schools are closed. Check local radio stations and newspaper early in the morning. Consignments accepted Mondays and Wednesdays, 10 – 3 pm. Call the Gift Shop directly or direct inquiries to consignment@als-k.org. 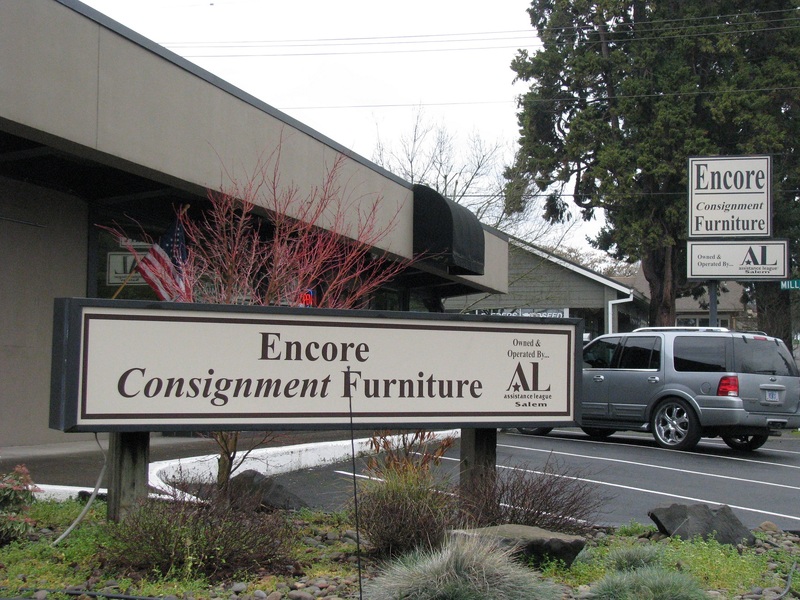 Call Encore at 503-581-3300 or send pictures and information to encore@als-k.org for consignment appointments.